"The threat has reduced greatly, but it's still there," she said. 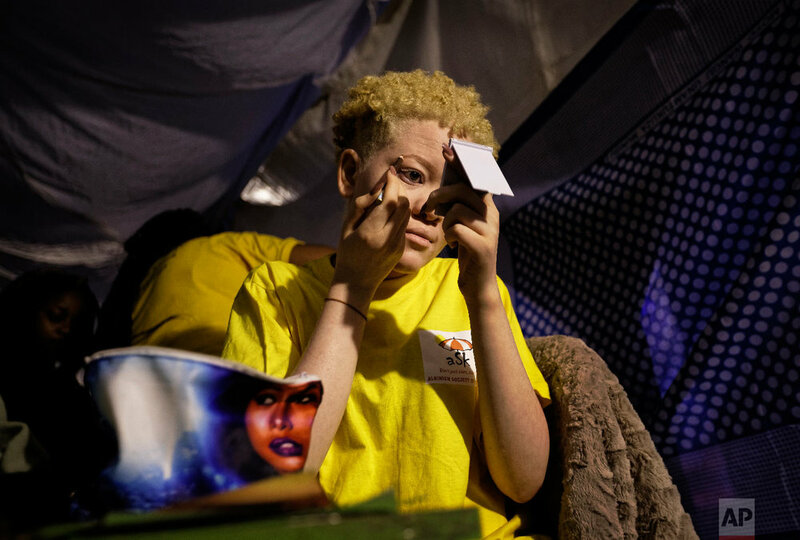 Event organizer Isaac Mwaura, Kenya's first albino legislator, called the pageant a way to build self-esteem. 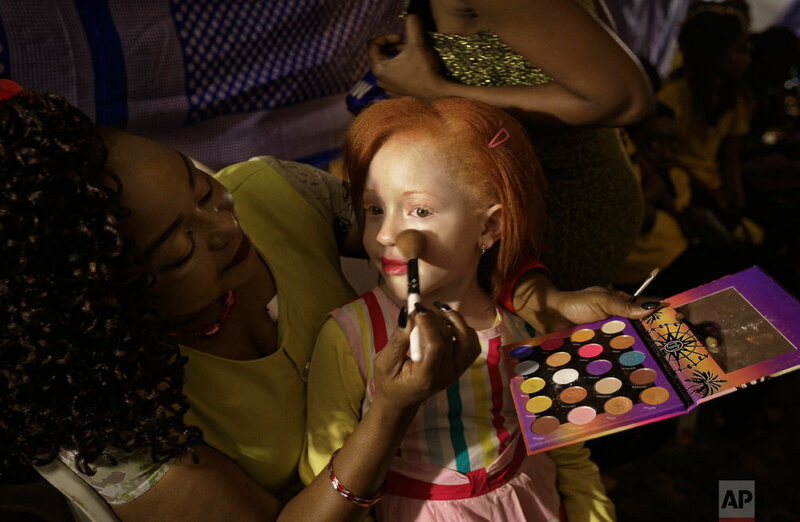 "People with albinism are people like any other, and for sure we are also beautiful," he said. 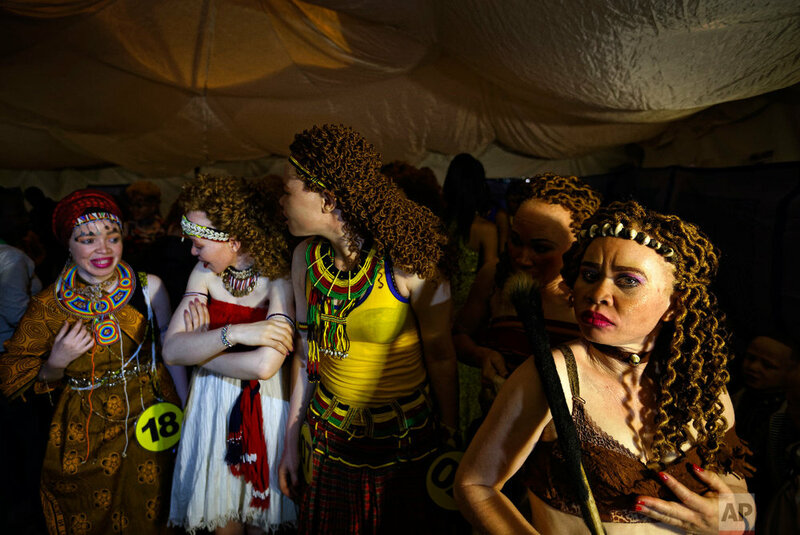 Text from the AP news story, A groundbreaking beauty pageant for those with albinism. Associated Press video journalist Joe Mwihia contributed to this story.